According to an insider close to the famed female rapper, Minaj was absolutely infuriated with the former Disney star, and decide she should let her feelings run free on the stage. That Ring Sure Has Super Bass: Nicki Minaj Engaged? Well, this exciting news would surely explain all of the lovey-dovey action that’s been going on Nicki Minaj and Meek Mill’s social media accounts. Another award show, another recap. 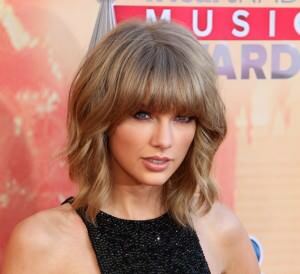 Is it us, or are these award shows multiplying and losing all meaning? 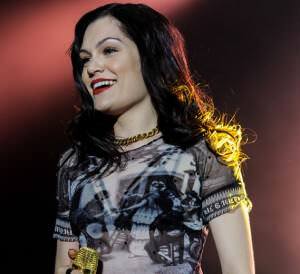 Jessie J admitted that, now as she had the chance to get to know the young American singer, she thinks of her as super talented and not at all a ‘diva’.